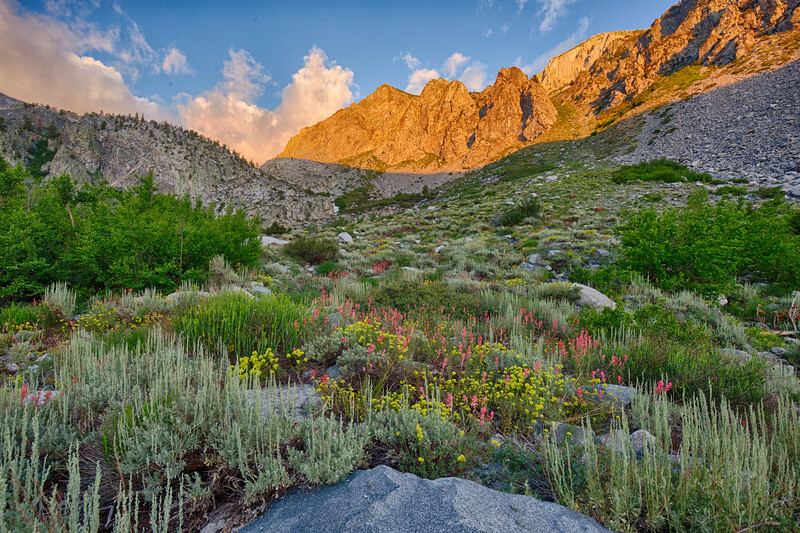 On the South Fork of Big Pine Creek, near Big Pine, California. The wildflowers are amazing in the Sierras this year! This meadow was amazing...as lush as I've ever seen in the Sierra.